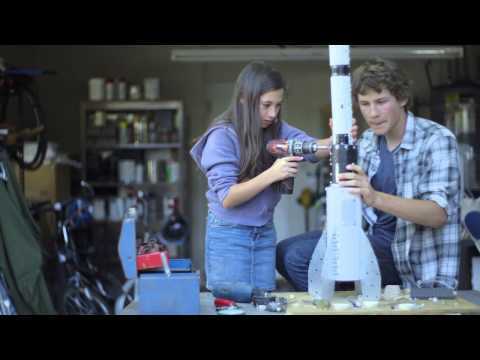 Here’s a video that provides a pause for thought for anyone who is raising a daughter. According to the US National Science Foundation: 66 percent of 4th grade girls say they like science and mathematics, but only 18 percent of all college engineering majors are female. via Huffington Post. Bonus link: How to Talk to Little Girls. 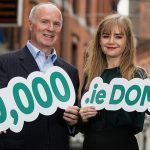 New TLDs are in Ireland Now!